In an interview with The Times newspaper, British Prime Minister David Cameron described the ruling as “barbaric” and out of step with today’s world. The UK Foreign Office this week said that it would push for Ms Ibrahim to be released on humanitarian grounds. Ms Ibrahim, 27, was brought up as an Orthodox Christian, but a Sudanese judge ruled earlier this month that she should be regarded as Muslim because that had been her father’s faith. 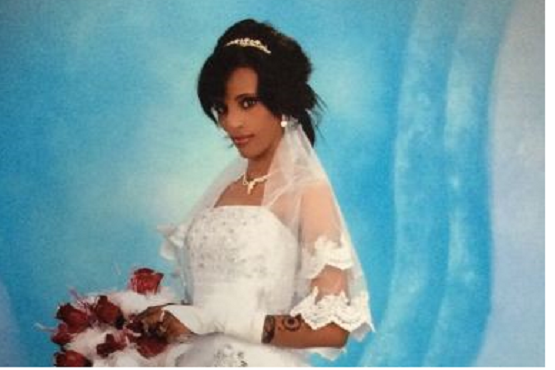 She refused to renounce her Christianity and was sentenced to death by hanging for apostasy. On Wednesday, she gave birth to a daughter in her prison cell – the second child from her marriage in 2011 to Daniel Wani, a US citizen. The court said Ms Ibrahim would be allowed to nurse her baby for two years before the sentence was carried out. The court had earlier annulled her Christian marriage and sentenced her to 100 lashes for adultery because the union was not considered valid under Islamic law. Sudan has a majority Muslim population and Islamic law has been in force there since the 1980s. The ruling has revived a debate over apostasy, with liberal and conservative scholars giving different opinions over whether – and how – the act of abandoning the Islamic faith should be punished.